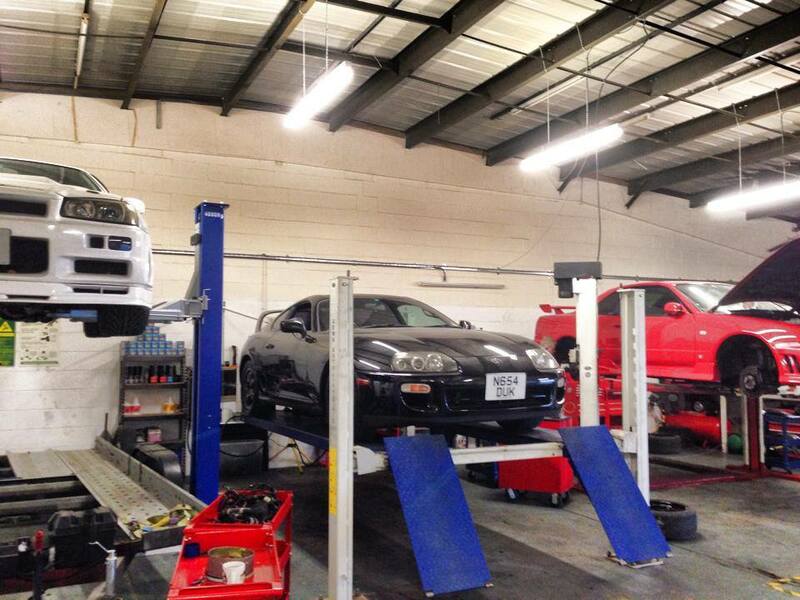 We now offer servicing or repairs to any Performance vehicles at our workshops. 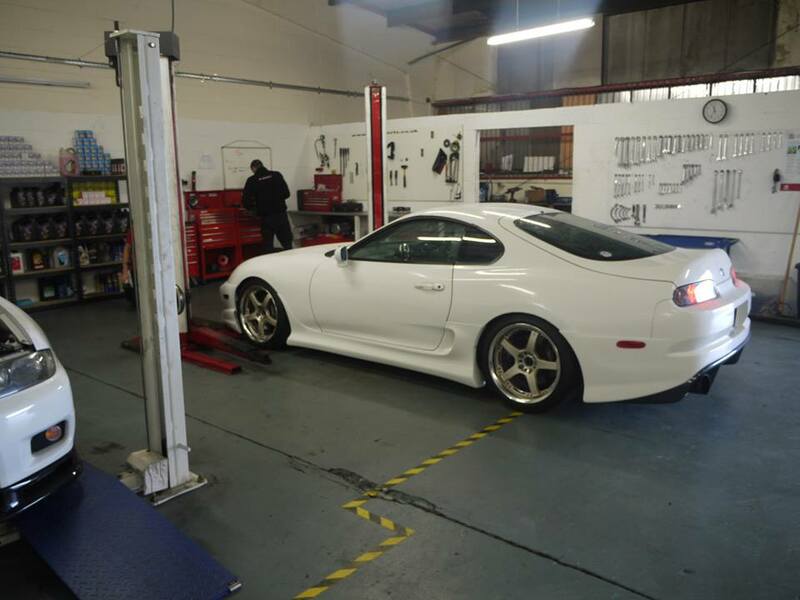 Here at JM Imports Newcastle and North Easts number 1 Tuning and Performance centre, we can cater for any Performance vehicle with full on site Remapping facilities Using our State of Art Link Dyno from Dyno JET. 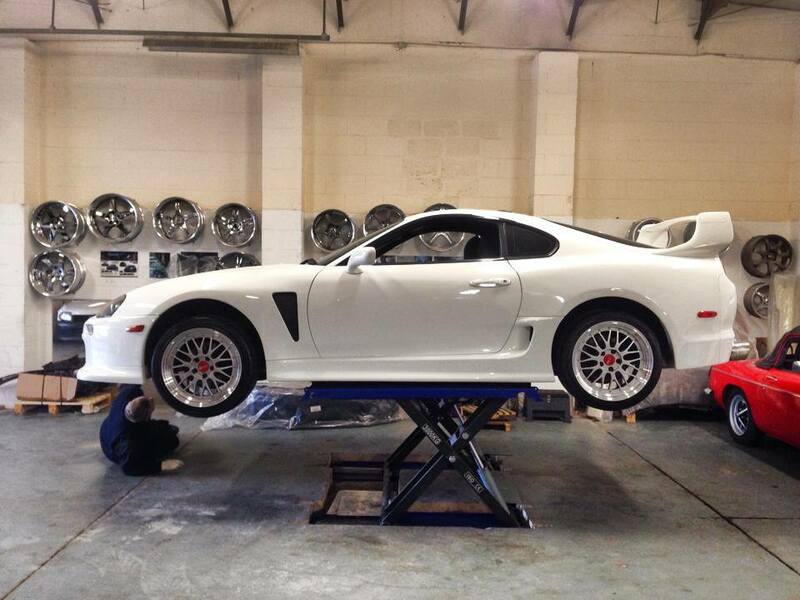 We can provide from basic oil and filter changes to full servicing including timing belts and clutch chages. 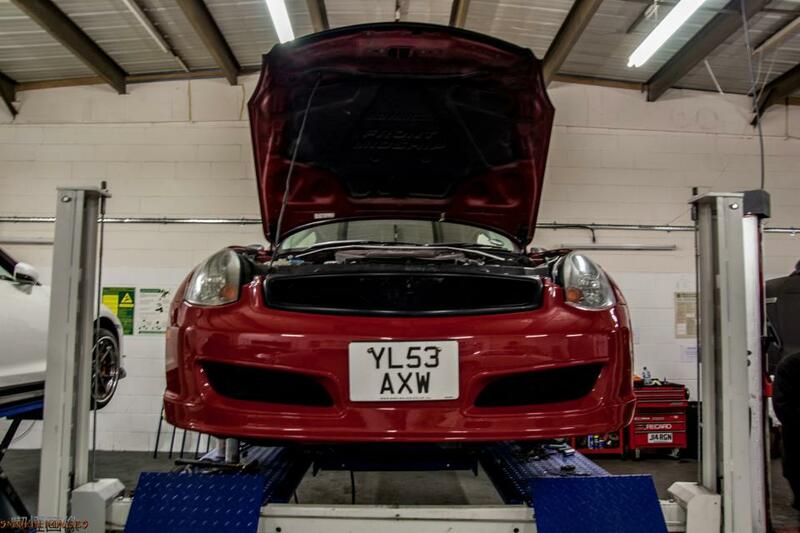 We can also cater for any repair or diagnostics work on your performance car. Since 2017 we have now a full Dyno room facility and its the best set up in the North East of England offering a full Link System 4×4 Dyno and up to 4000bhp capable with an Air and extraction system suited to cars with crazy power like our own Demo JUN R1 which produced 1930 Bhp on the dyno in safe environment with a viewing room (Check our FB page for all latest Dyno pics etc). 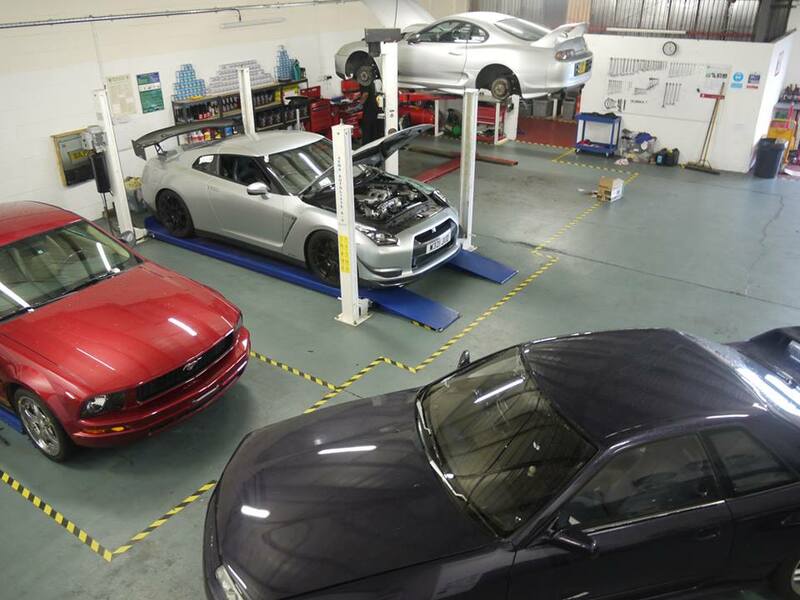 Any customers parts not collected within 3 months will be disposed of by JM-Imports Ltd and deemed surplus to requirements.